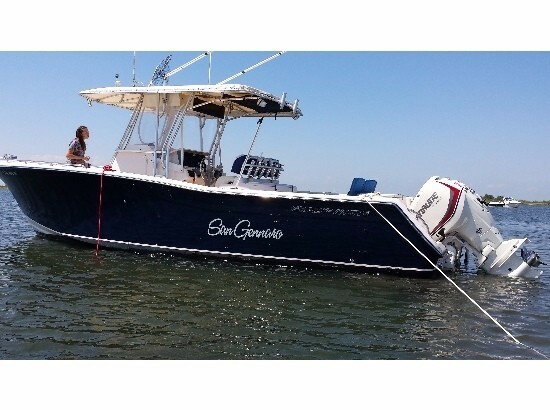 2009 Grady-White 306 BIMINI This is a one owner 2009 Grady White 306 Bimini powered by a pair of Yamaha F-350 four stroke engines with fresh services and updated flywheels and ECU. All service records are available from day 1. 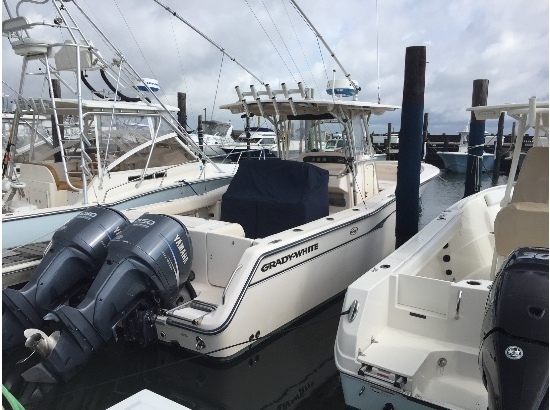 Options included are a Garmin 4212 GPS/Plotter/Fishfinder, Garmin autopilot, Garmin radar, Icom 502 VHF radio, Sirius Satellite FM tuner. 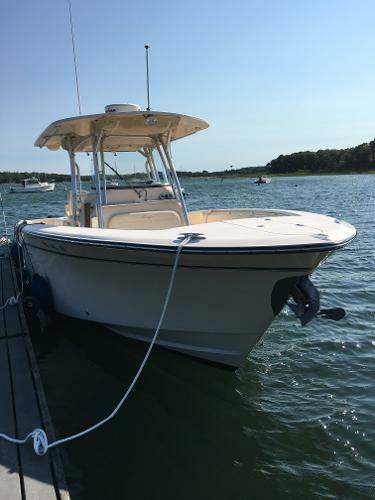 Factory fiberglass hardtop, bow filler with cushion, marine head with macerator overboard discharge. 2003 Grady-White 306 BIMINI Our Trade- 2003 Grady-White 306 BIMINI This 2003 Grady White 306 Bimini is very clean and was a one owner boat!!! 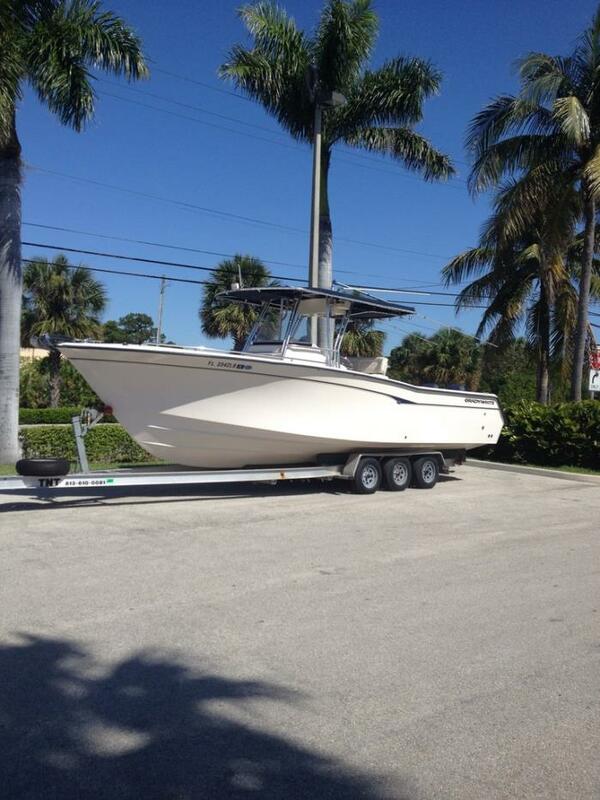 If you are looking for the ultimate fishing boat to take you offshore look no further. With its great electronics package you are guaranteed the large bite. She is repowered with 2014 Yamaha 250 4 strokes with only 200 hours on them. There is also factory warranty still remaining!!!! 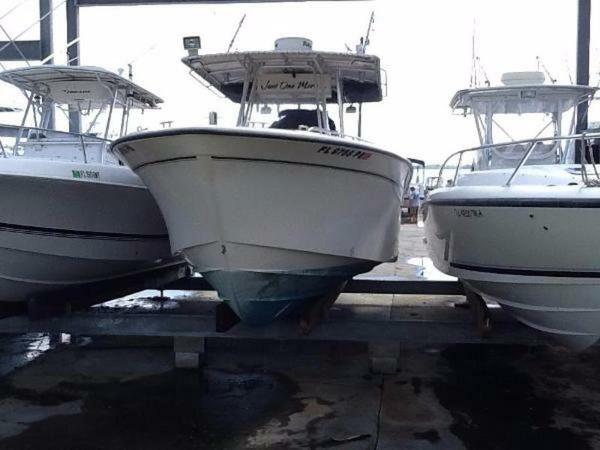 Contact MarineMax Pensacola @ Bahia Mar for further details. 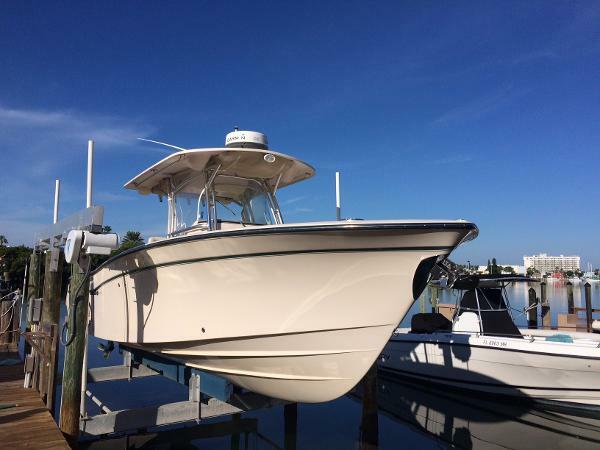 2011 Grady-White 306 Bimini CC New arrival. 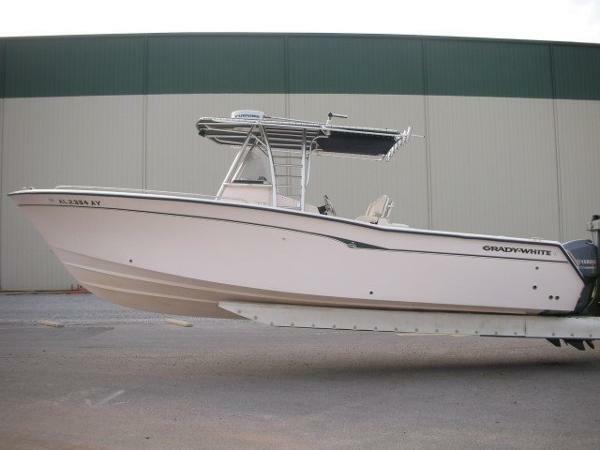 2011 Grady White 306 Canyon powered by twin Yamaha F300’s with Yamaha extended motor warranty through 4/4/2017. Only 313+/- hours on the motors. 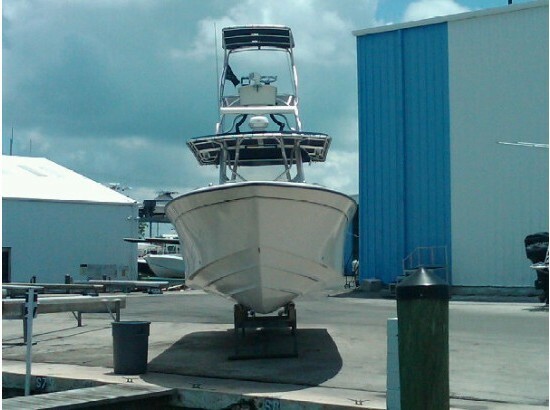 This is an offshore fishing machine with the following optional features and equipment already installed, deluxe lean bar helm chair set with flip up bolsters, T-top front and side curtains, outriggers 15’, dockside power and battery charger with cord, stereo, casting platform insert with cushion, anchor windlass, two 10” Garmin 4210 GPS/chartplotter screens, Garmin GSD22 black box sounder, 1000 watt depth transducer M260, Garmin radar GMR 24HD 48nm, Simrad auto pilot AP28, Icom VHF radio M504, fenders, dock lines, life jackets, , bottom paint, only one owner, Will not last long!!! 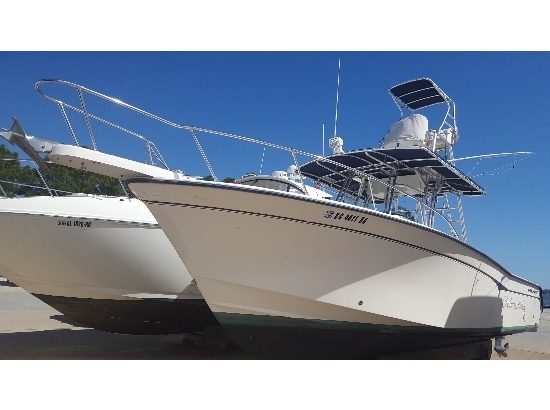 2001 Grady White 306 Bimini NEW POWER NEW TO MARKET - SMALLER QUALITY CC TRADES CONSIDERED Solid Offshore Center Console repowered with 2010 twin Evinrude 300hp Etec's with 390 hours, newer twin Raymarine E120 multi function displays with Chartplotter, digital sounder and HD radar, newer T-top curtains with wings, Extended engine warranties. On Display in Plymouth. 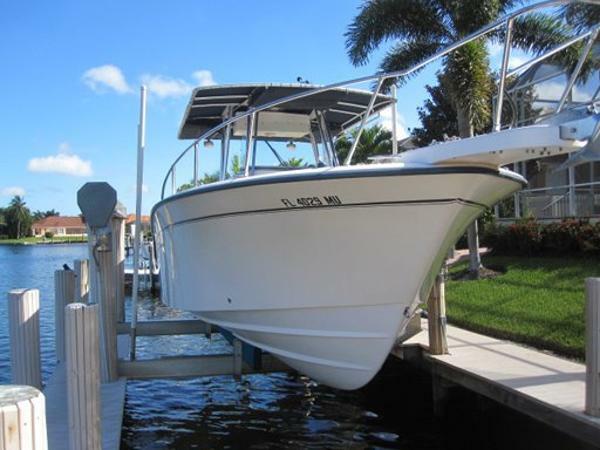 2006 Grady-White 306 Bimini CC New to the market!!! 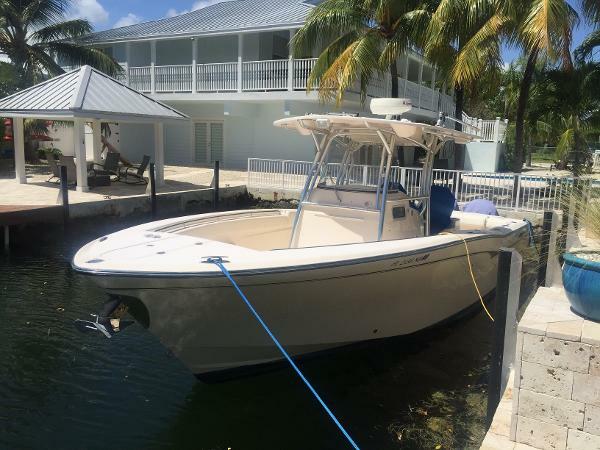 2006 Grady white 306 with twin Yamaha four stroke 250,s with only 350 hours. The most impressive feature has to be the hydraulic controlled electronics box that raises from the console at the simple press of a button, keeping the electronics un exposed. Has a HUGE cockpit area compared to any other thirty footer built. Don't forget the spacious head area. More pictures coming soon. 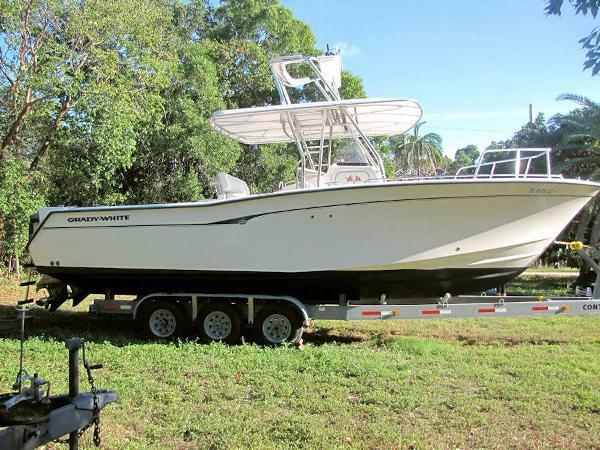 2009 Grady White 306 Bimini 2009 Grady White 306 Bimini powered by twin Yamaha F250 Fourstroke. 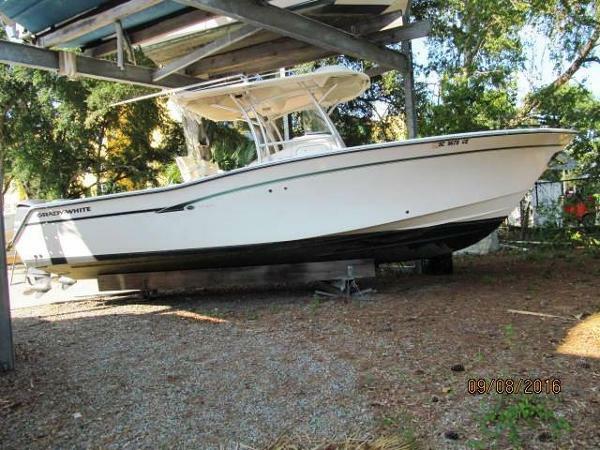 Exceptionally clean one owner boat. Dealer maintained and stored indoors. Fiberglass T-Top. Ivory T-Top Front, Wing and Side Curtains. Power Assist Steering.Electric Marine Head. Bow Thruster. Navy Sunbrella Dash and Helm Seat Covers. Lockable head enclosure with fold down cover, sink and storage. Electromechanically operated electronics enclosure. 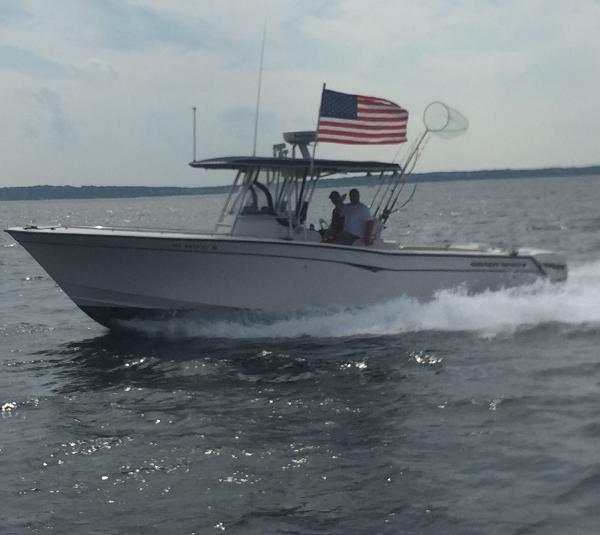 2008 Grady White 306 Bimini Center Console With Trailer And F350's Twin V 8 F350 Yamaha Outboards With 715 Hours As Of July 2016 Two New Furuno TX Touch 14" Screens Nav Net 3D, Furuno Autopilot,Furuno Radar,Stereo & More Triple Axle Trailer With Recent Updates Vessel Is Above Average With Consistent Maintenance From Original Owner.